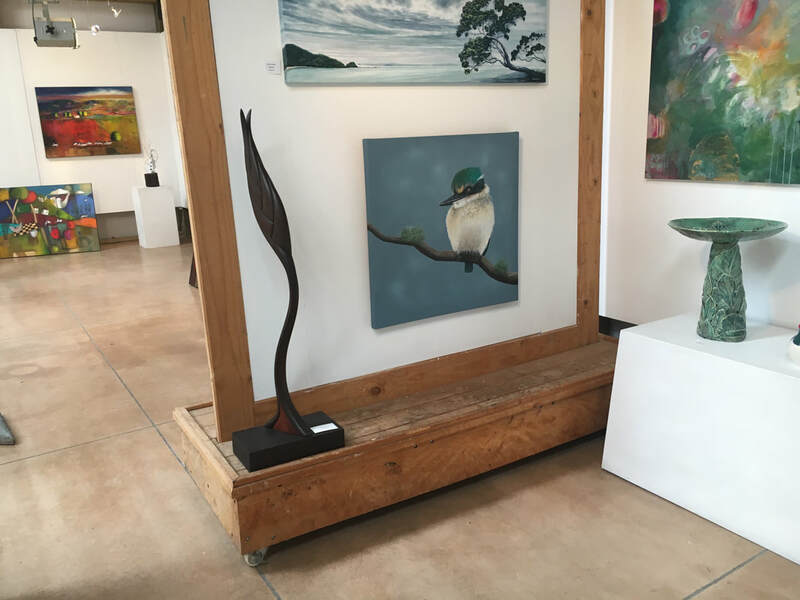 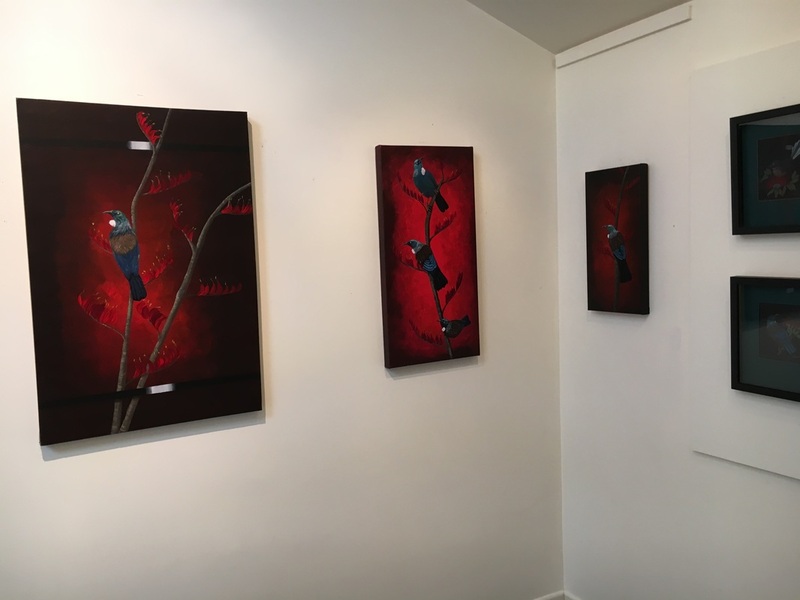 Art Matakana Gallery looking fabulous is this Sacred Kingfisher, SOLD very quickly under new management with Jane and Tony. 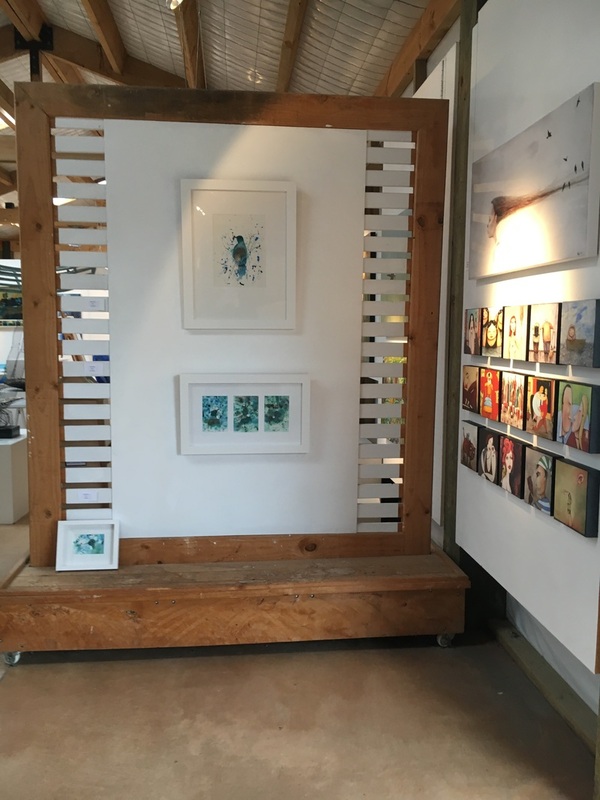 Fabulous to be working with both of them. 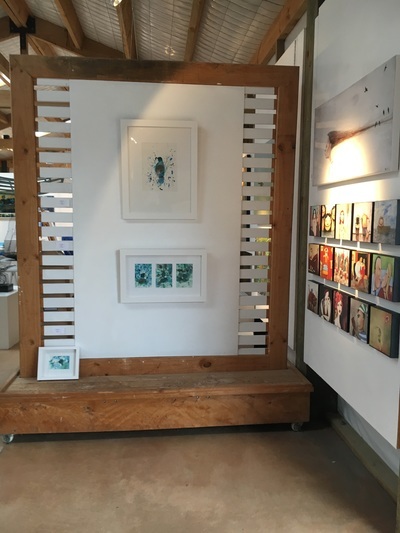 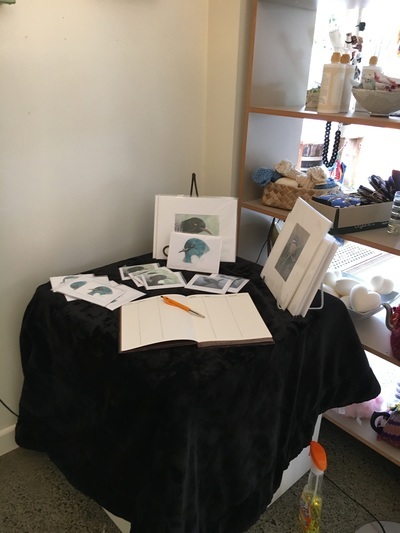 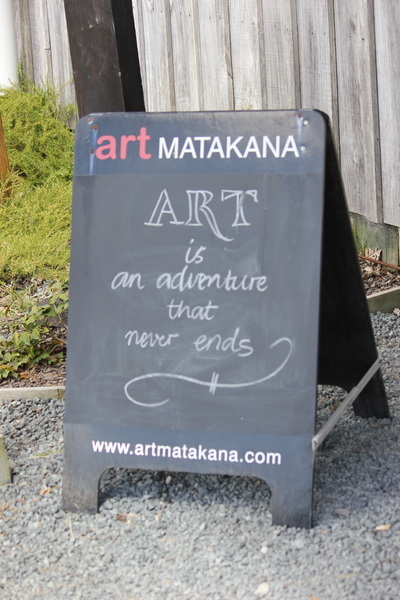 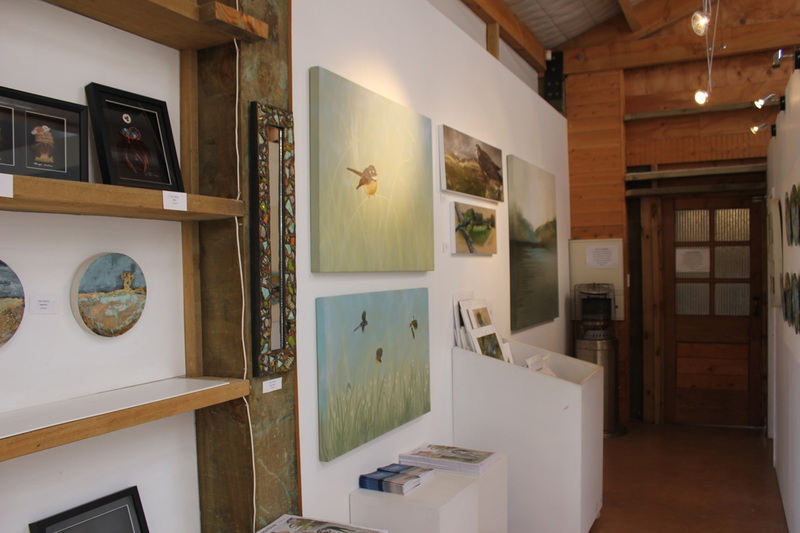 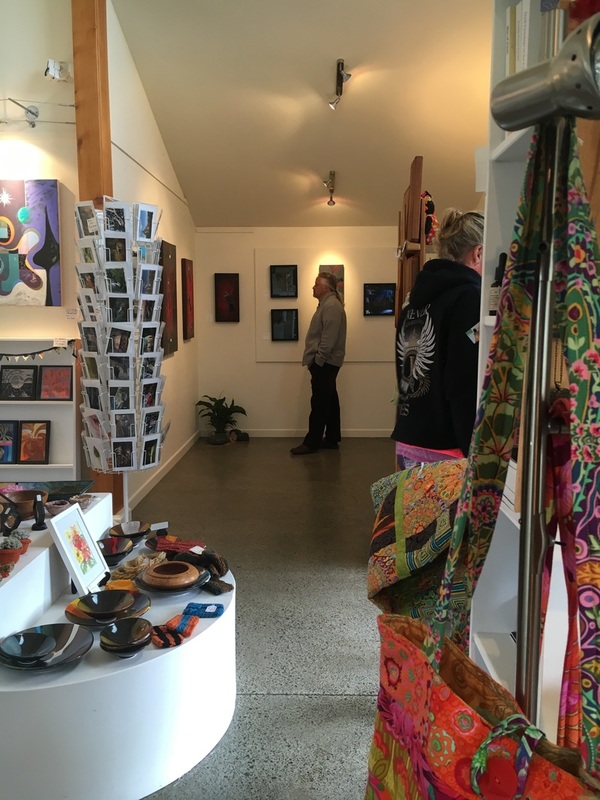 Art Matakana has some of the finest works, staged in a spacious gallery allowing you to truly relax and appreciate the excellent quality of works on display. 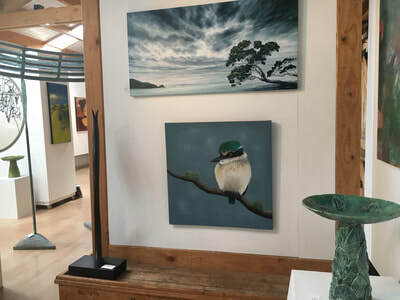 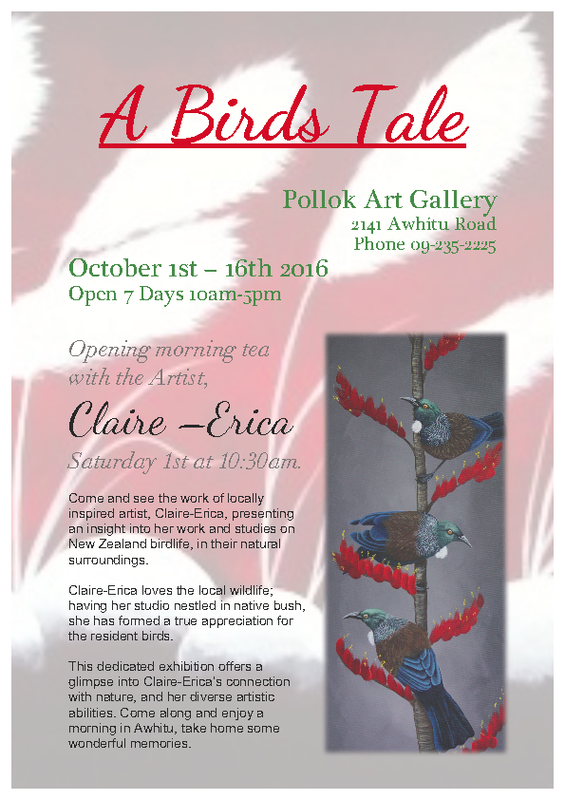 Why not pop along this weekend and take a look, there are a number of my pieces on display, amongst a variety of very talented artists..